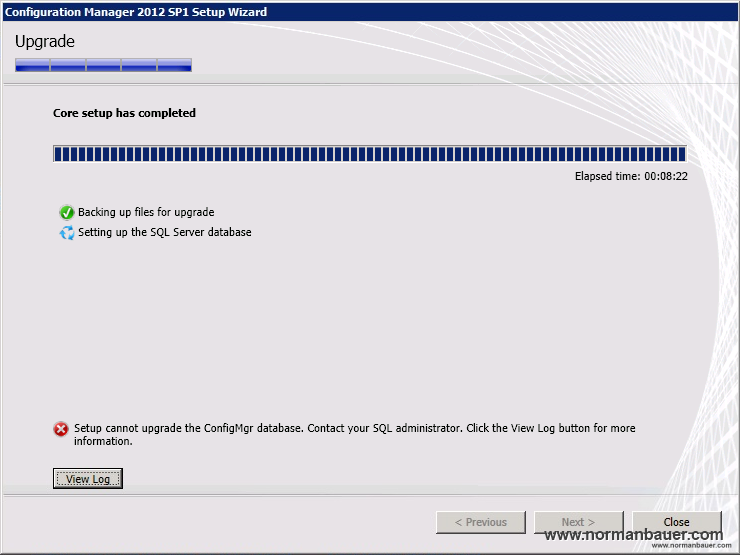 CollectionName is the name of the collection in SCCM. Again: Editing the database directly is not supported. Make a backup of your database before you start! Don’t blame me if something goes wrong. Conversion failed when converting the varchar value ‘IMP00012’ to data type int.